For years I’ve followed the “uRadMonitor”, a device that does air quality monitoring and radiation monitoring. 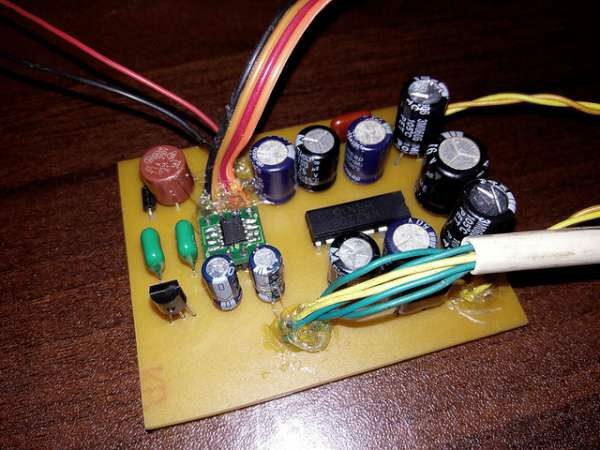 I’ve played with geiger counter projects before and frankly found them to be not very interesting. 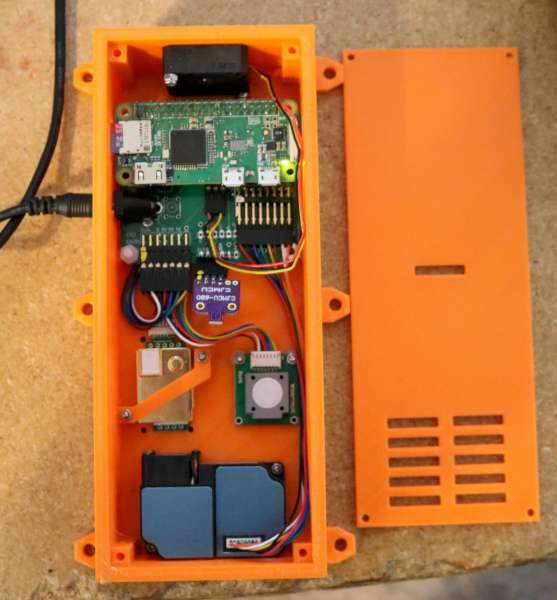 However, the idea of monitoring air quality is something that seemed like it might yield interesting data. For example, as I’ve started to become involved in 3D printing, it would be useful to see whether or not 3D printing affected the air quality. It would also be useful to correlate my results with what my region reports for outdoor air quality. Above you can see my prototype. 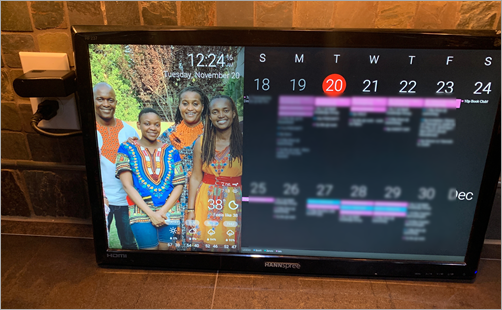 I’m using a 4.2″ e-Paper display from Gooddisplay, together with the Waveshare breakout board. I have a couple of ENS1J-B28-R00128 optical encoders that I attained on eBay. I specifically chose these encoders instead of traditional electro-mechnical encoders due to the high numbers of pulses per revolution. A typical electro-mechanical encoder will net about 24 pulses per revolution. The optical encoders I bought on ebay are 128 pulses per revolution. 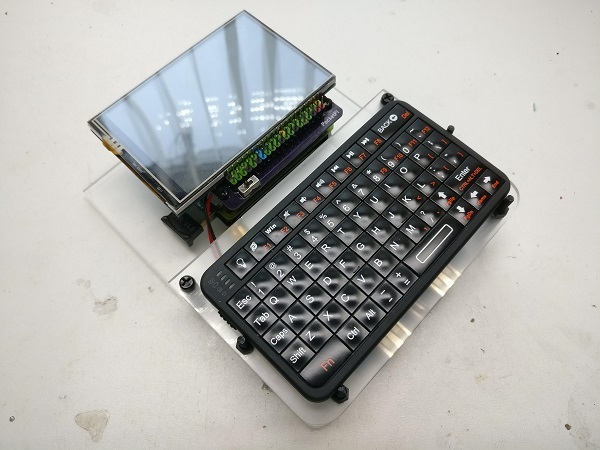 Our 4.2″ ePaper has 400×300 pixels. To traverse the major axis would require 16 full turns of the electromechical encoder but only 3 turns of the optical encoder. 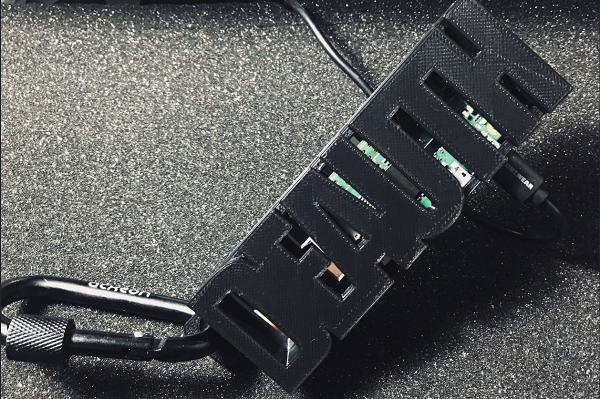 The hardware is so simple that there’s not much more to say. 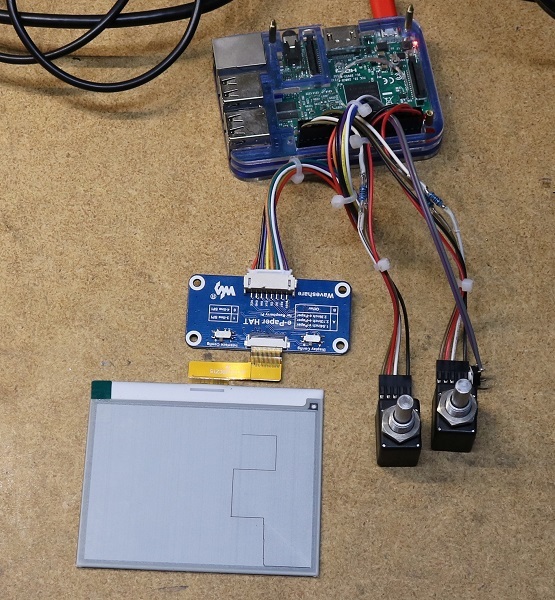 The encoders are connected to GPIO pins of a Raspberry Pi. Note that there are resistors inline on the encoder outputs as the encoders are 5V and the Raspberry Pi uses 3.3V GPIO. The e-ink display is connected to the SPI bus. See the full post on his blog here and the GitHub repository here. More details on Facelesstech blog. This tutorial is inspired by dg0opk’s videos and blog post on monitoring QRP with single board computers. We’ll show you how to set up a super cheap QRP monitoring station using an RTL-SDR V3 and a Raspberry Pi 3. The total cost should be about US $56 ($21 for the RTL-SDR V3, and $35 for the Pi 3). With this setup you’ll be able to continuously monitor multiple modes within the same band simultaneously (e.g. 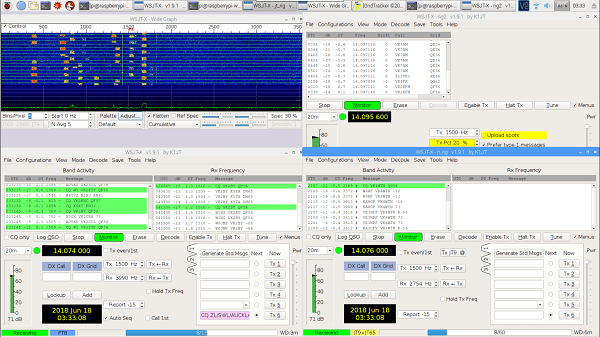 monitor 20 meter FT8, JT65+JT9 and WSPR all on one dongle at the same time). The method for creating multiple channels in Linux may also be useful for other applications. If you happen to have an upconverter or a better SDR to dedicate to monitoring such as an SDRplay or an Airspy HF+, then this can substitute for the RTL-SDR V3 as well. 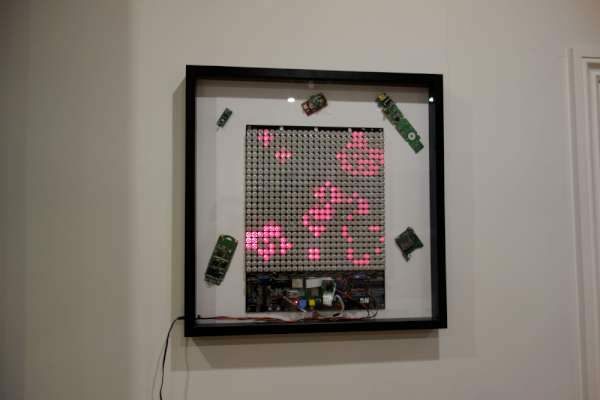 This is a quick post about, re-purposing my Raspberry Pi + Peggy2 art installation, which already re-purposes a 8-9 years old Peggy2 LED board, to play Conway’s Game of Life. More details on Robotics /Electronics /Physical Computing blog. 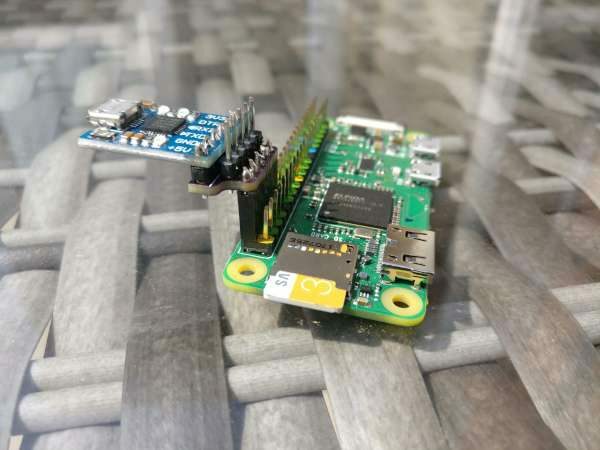 If you spend a lot of time building things with a raspberry pi you will eventually run into the problem that you have booted your pi it’s not plugged into a tv/monitor and it’s not connected to wifi. You don’t want to just turn it off because it could corrupt the sd card so what do you do. 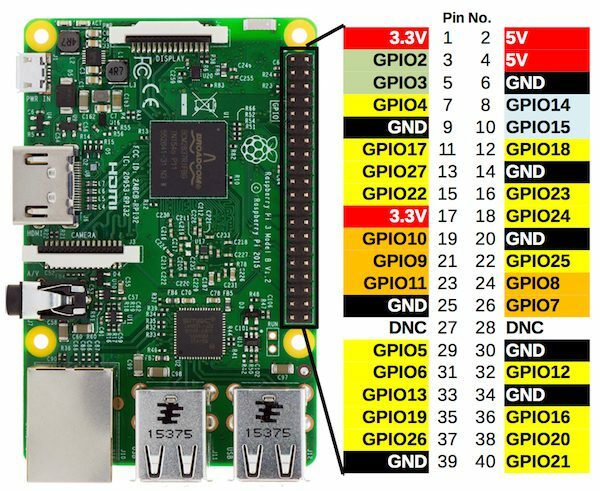 I recently ran into this problem but luckily I had a serial adaptor on hand to hook up and tell my pi to turn off. See the full post on his blog and the GitHub repository here. More details at Big Mess o’ Wires homepage.